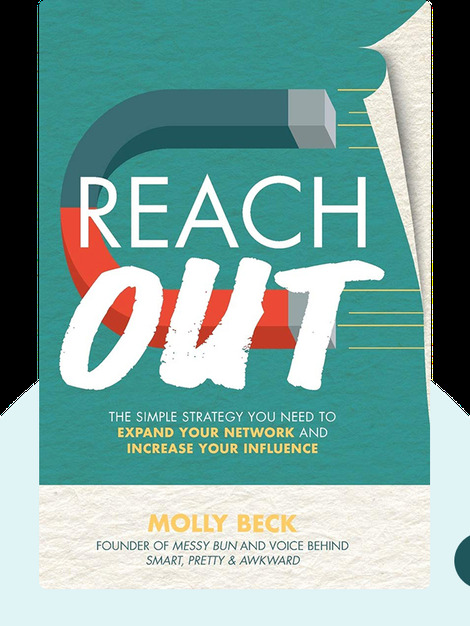 Reach Out (2017) by Molly Beck is a simple manual that helps you further your career goals through reaching out to people and expanding your network. 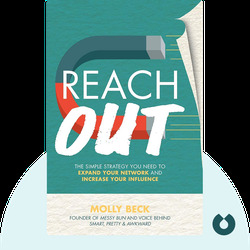 In this book, Beck leads the reader through the dos and don’ts of reaching out, providing helpful examples of how to best make use of this strategy. Molly Beck is a creator of the successful lifestyle blog Smart, Pretty & Awkward and the founder of Messy Bun, a website for recording, editing, and publishing podcasts.